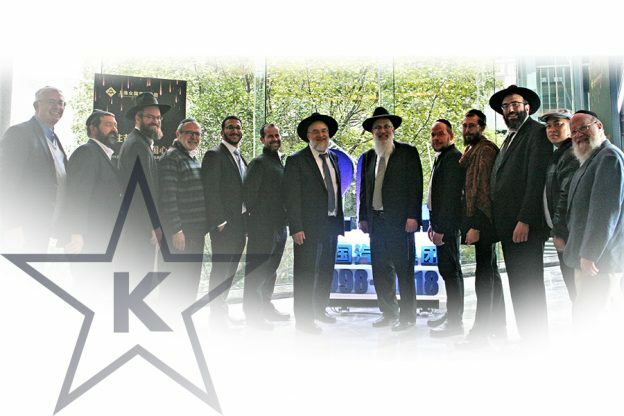 Joining Baltimore-based STAR-K Kashrus Administrators Rabbi Dovid Heber and Rabbi Avrohom Mushell were Amos Benjamin and Joel Weinberger, who run the STAR-K Far East and India/Sri Lanka offices, respectively. STAR-K mashgichim Rabbis Jonathan Goldschmidt, Yofiel Jacob, Yitzchok Kaufman, Nosson Levin, Aryeh Mendoza, Eli Putney, Ariel Stein, Yosef Wexler, and Shmuel Zvuloni also attended. For some, it was the first time they were able to put a face to the voice after much telecommunication. Seminar topics covered were: Plant report development; rabbinical prohibitions in kosher law; insect removal from vegetables-process and methodology; the International Dateline and possible time issues when davening while traveling. Mashgichim and STAR-K office personnel paired up to inspect factories. Seminar highlights included: a Shabbaton and Malaveh Malka shiur; an interactive SKYPE visit with STAR-K Rabbinical Administrator HaRav Moshe Heinemann, shlit”a; and an erev Shabbos walking tour of Jewish Shanghai.